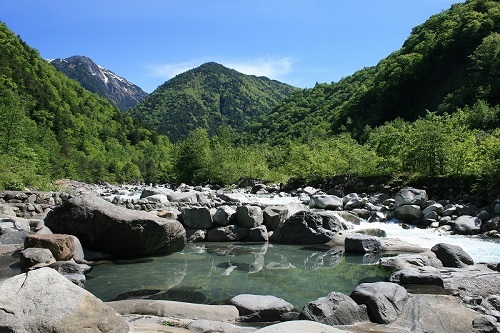 Located in the center of Japan, Gifu Prefecture is a mountainous, rugged area full of beautiful forests and rushing rivers. 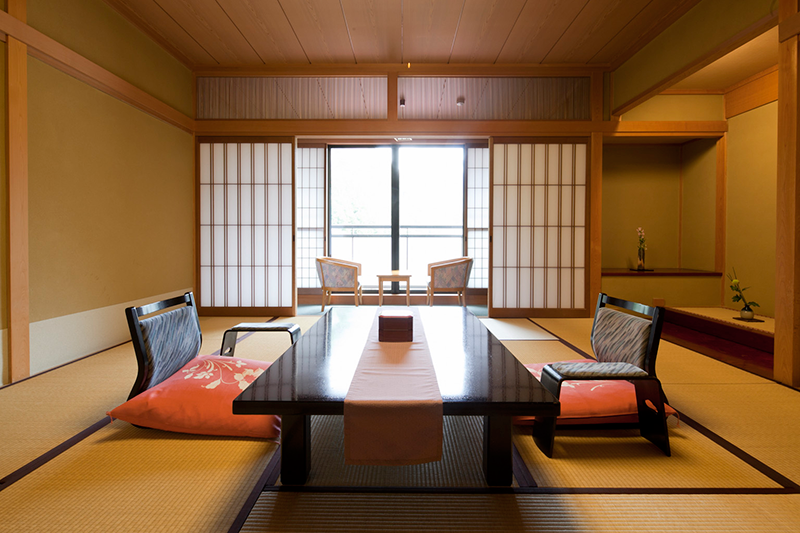 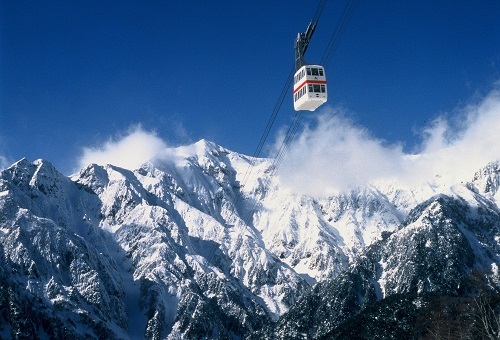 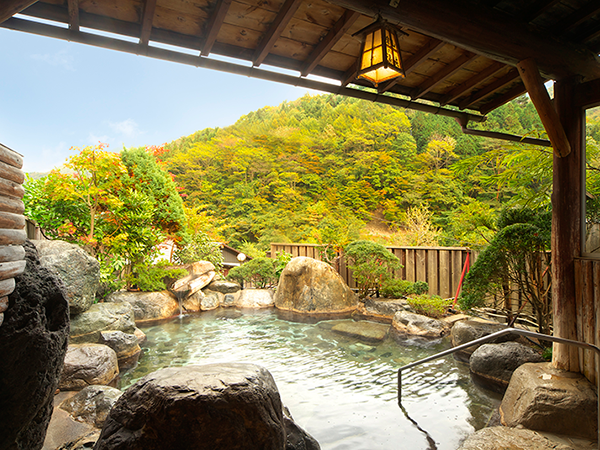 There are a lot of picturesque and historical places to visit here such as Takayama (the little Kyoto of the Japan Alps) and Shirakawago (traditional Japanese farmhouses and Ogimachi, a World Cultural and Heritage site), and Gero Onsen (one of the top hot spring areas in Gifu). 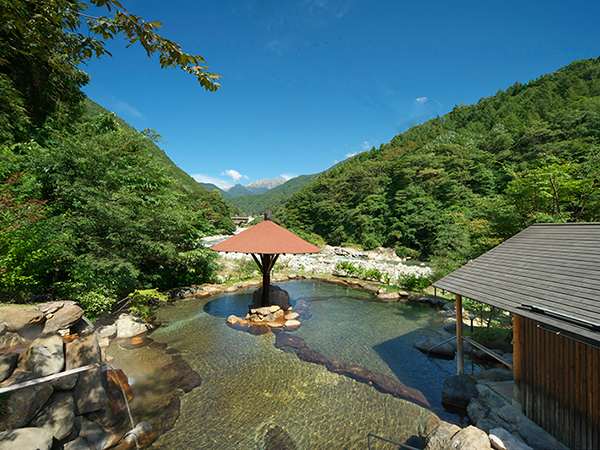 Gifu Prefecture is a must for any visitor who wishes to see some of the prettiest places in the Japanese countryside.